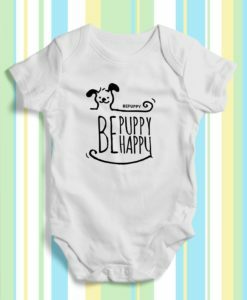 Youth t-shirts bepuppy be happy! 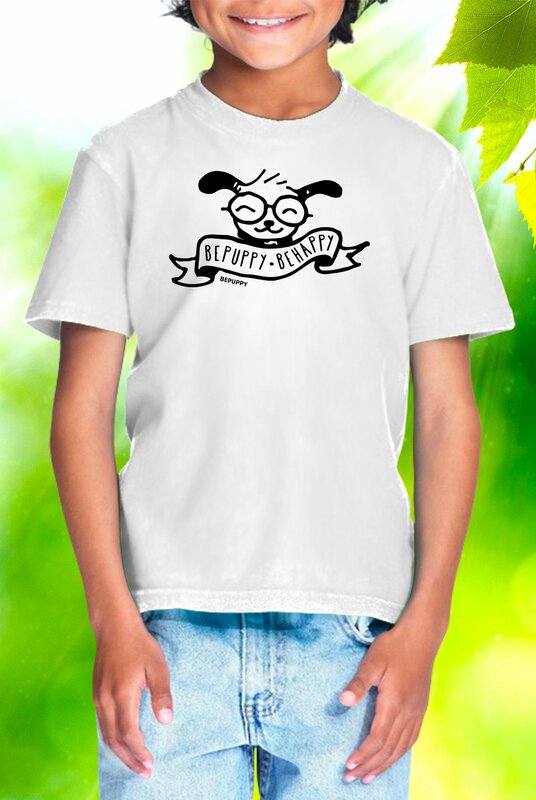 BEPUPPY and BE HAPPY with our cool kids t-shirts! 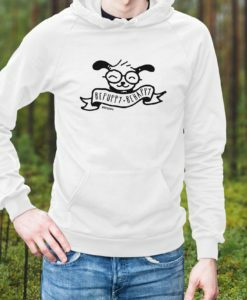 This lightweight youth tee is made of 100% cotton, high quality material! 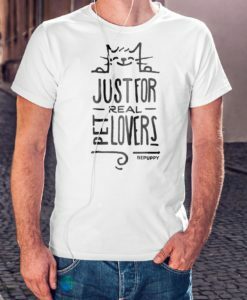 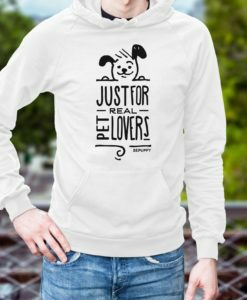 Kids love pets!